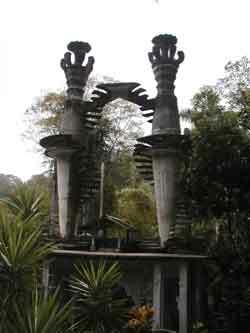 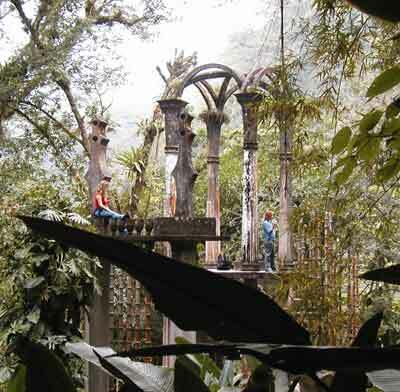 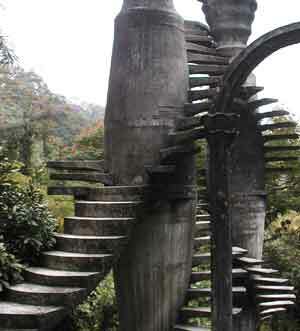 In the Mexican jungle near the town of Xilitla, in the state of San Luis Potosi, a surrealist Englishman named Edward James spent decades on an unfinished architectural dream called Las Pozas. 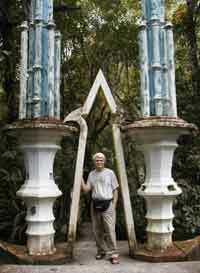 Here are some of my favorite photos from our day there. 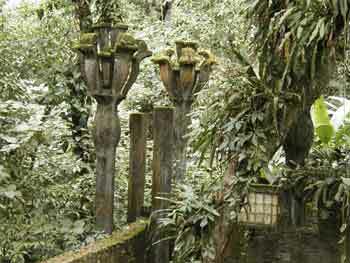 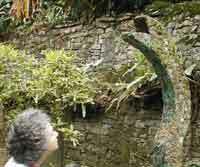 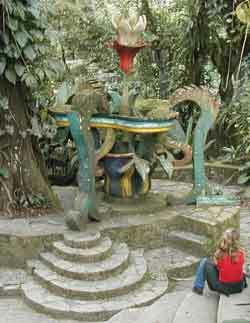 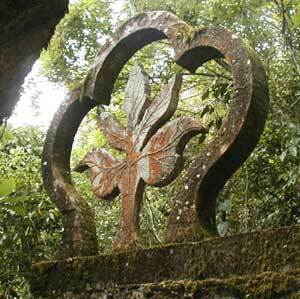 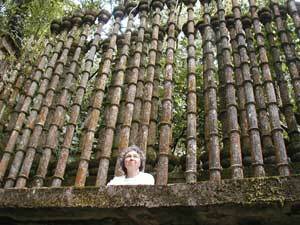 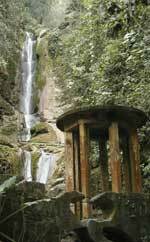 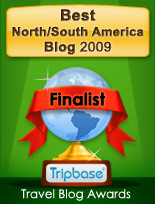 For words about the place, see my article about Las Pozas, and here’s a link to my article on the town of Xilitla.